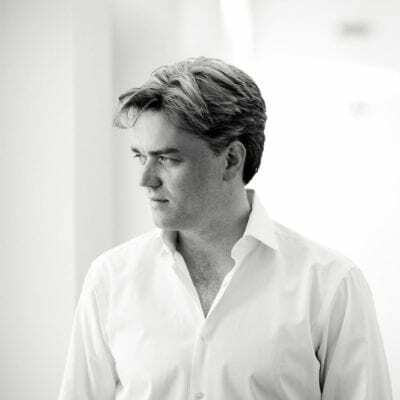 Chief Conductor of the Bergen Philharmonic since October 2015, Edward Gardner has already led the orchestra on multiple international tours, including acclaimed performances in London, Berlin, Munich and Amsterdam and continuing his hugely successful relationship with Chandos Records. For full biography, please download Edward’s Publicity Pack. 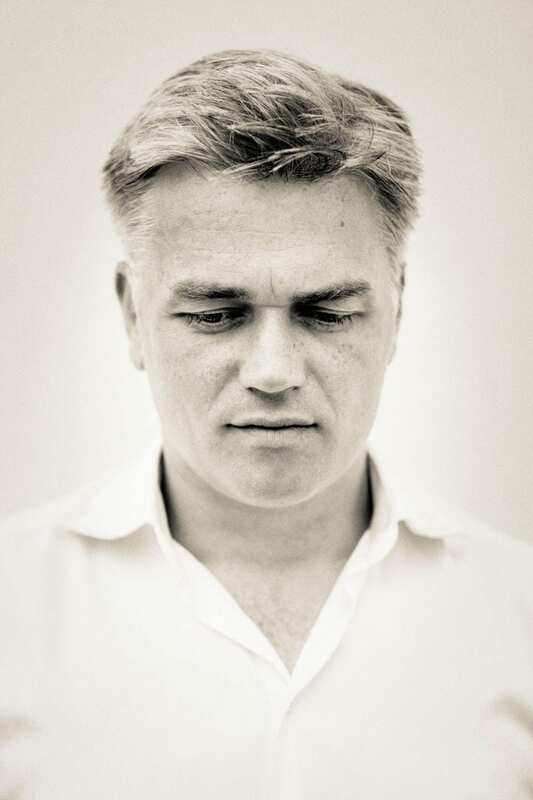 WOZZECK In Focus: Ed Gardner from English National Opera on Vimeo. Awards season – time to cast your vote! “Gardner’s Mahler opened with Beethovenian astral purity, transparent textures and glorious trumpet playing from Huw Morgan. […] this was an intelligent and exciting performance, with an athletically paced Ländler and silky Trio, a taut, ironic funeral procession, an absinthe glow to the harp and muted strings, and a dynamic sprint to the finale. 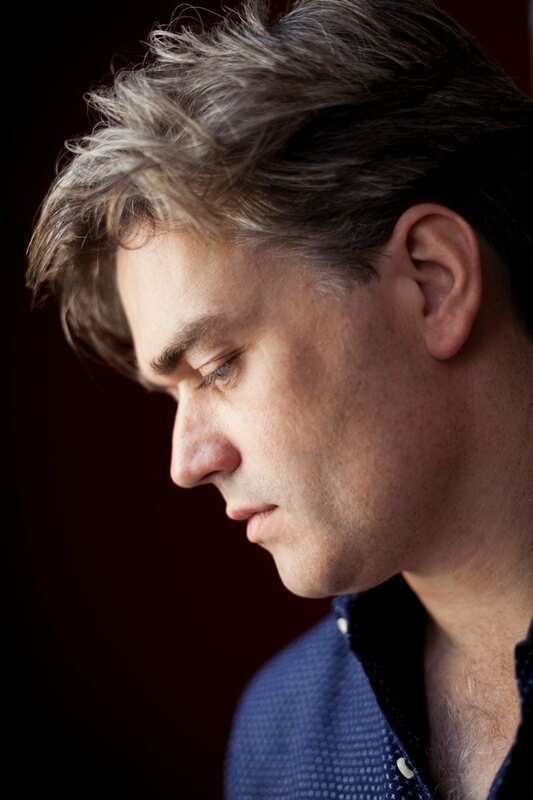 “Conductor Edward Gardner […] and the Bergen Philharmonic Orchestra gave us possibly the finest Storm I have ever heard. The string playing was superb throughout, and the brass world class as well. “It was a brilliant debut, epitomised in the electrifying performance of Berlioz’s overture to ‘Benvenuto Cellini’, which opened the concert. This is rhythmically tricky music, but Gardner, his body language bursting with tightly coiled energy, had its full measure. The orchestra’s playing bristled with vitality and the finale was scintillatingly executed. “Gardner’s Mozart was noble and spacious, with ample weight in the lower strings, carefully nuanced dynamics and delicately shaded woodwind. “Was that really the Academy of Ancient Music, playing so roughly, almost raucously at times, in Mendelssohn’s ‘Scottish’ Symphony on Sunday? Yes, it was, and it was thrilling. 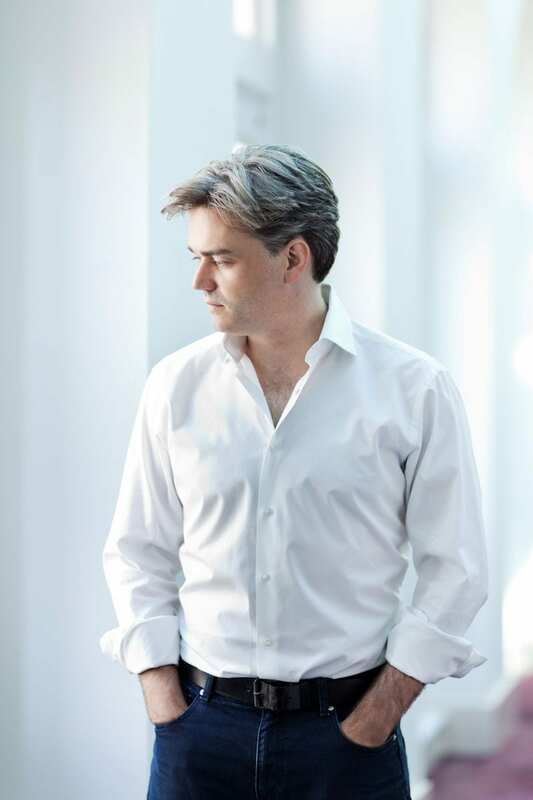 On Sunday afternoon, it was the English maestro Edward Gardner leading the orchestra in a program of Mendelssohn at Alice Tully Hall as part of the Mostly Mozart Festival, and he elicited real electricity in the playing. In the symphony and another Scottish-themed work, Mendelssohn’s moody concert overture “The Hebrides,” Mr. Gardner — who had also conducted two concerts by the Mostly Mozart Festival Orchestra over the weekend — challenged the Academy players with fast tempos, and they responded with hard-driving performances vividly evoking turbulent seas and changeable climates. But there were also moments of great delicacy, as with the evanescent pizzicatos at the end of the symphony’s Vivace non troppo movement, a quintessential Mendelssohn scherzo in all but name. “Mr. Gardner opened with a colorful account of Weber’s Overture to Der Freischütz, bringing telling dramatic shape and a feel for surprise to the episodic score. “In the Second Symphony, Gardner is consistently highly impressive … deeply imaginative, wholly at one with the music – its depth of utterance, its myriad chiaroscuro orchestration, its sudden changes of orchestral texture, and constant sense of moving forwards, even when the basic tempo (as in the middle movement) is quite slow – all are grasped and understood by this conductor, and presented to us with an admirable combination of insight, spontaneity and freshness. “.. an interpretation in the same league as Previn’s near legendary 1966 recording, with thrilling momentum to match. 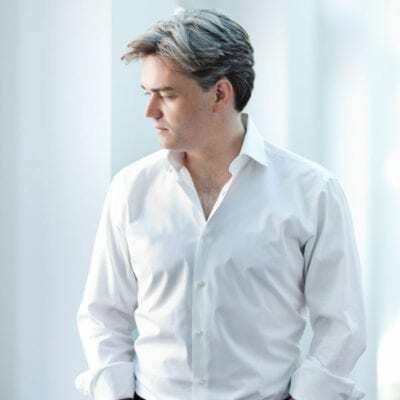 “Edward Gardner characterises the land – and seascape of the ‘Hebrides’ Overture with a good ear for storm, surge and serenity, and the purposeful instrumental detail that he elicits is a vital factor, too, in the ‘Reformation’ Symphony. The depth of sonority at the start (with solemn double basses and brass) yields to a powerfully executed first movement, stirring in its drive and drama, with the ensuing scherzo light yet firm of accent. 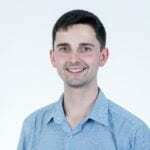 “In philosophical terms, you could summarise the evening as a musical transfiguration of life through love and death – an unusually powerful dramaturgical thread for an “ordinary” symphony concert. 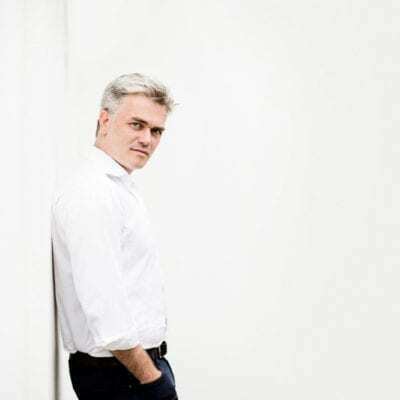 Edward Gardner articulated some of these ideas in a short speech from the podium – a good example of how and when a conductor can communicate directly with the audience. 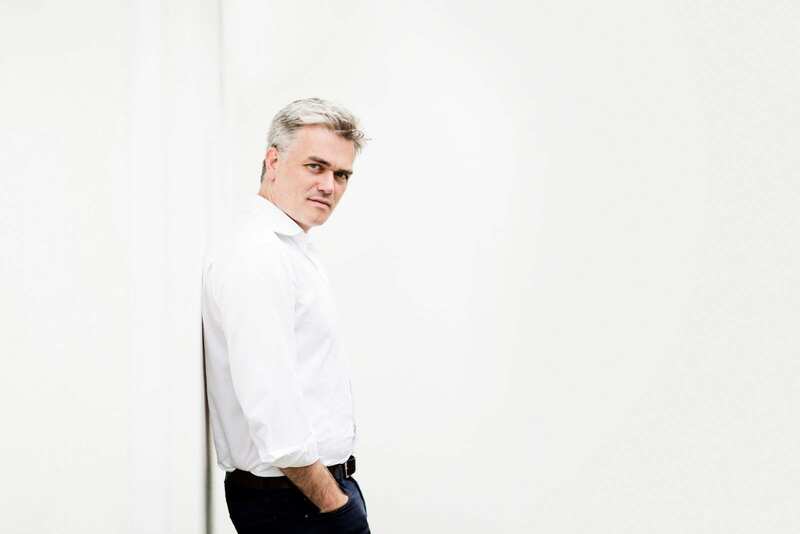 “It is good to welcome back Wozzeck to English National Opera after an absence of 25 years, and even better to salute the outstanding musical quality of the performance under ENO’s talismanic music director, Edward Gardner. 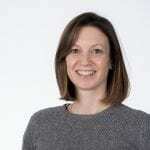 “Gardner and the Philharmonia did fine things with its [Bridge: The Sea] sensuous textures and muted turbulence. The third movement, Moonlight – Britten re-used the title for one of the interludes in Grimes – was ravishing. Watch a performance of Bartók’s Bluebeard’s Castle here. 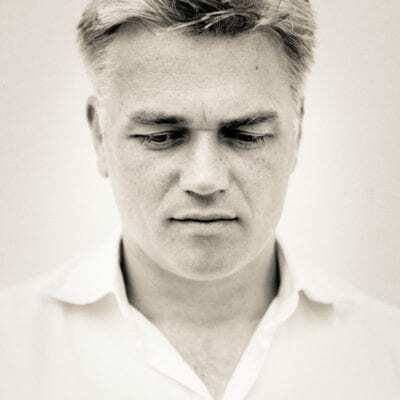 Follow this link to watch Ed lead the Bergen Philharmonic in a performance of Brahms: Ein deutsches Requiem live in concert with soloists Camilla Tilling and Florian Boesch. 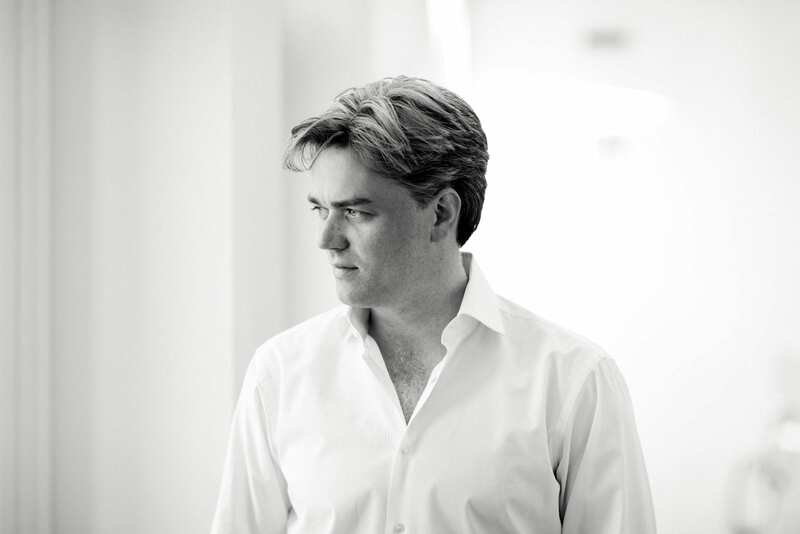 Follow this link to watch Ed lead the Bergen Philharmonic in a live stream of Schoenberg’s Gurrelieder recorded from concert in Grieghallen, Bergen on Friday 11 December 2015. 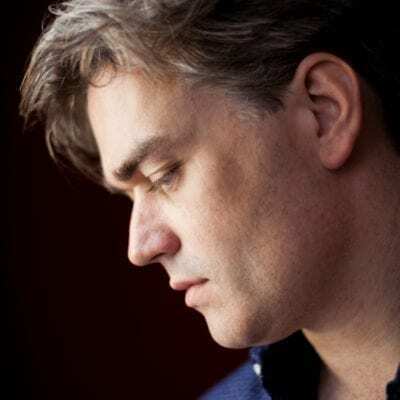 Follow this link to watch Ed walking through the streets of Bergen talking about his orchestra the Bergen Philharmonic.